Here's who your donations support. 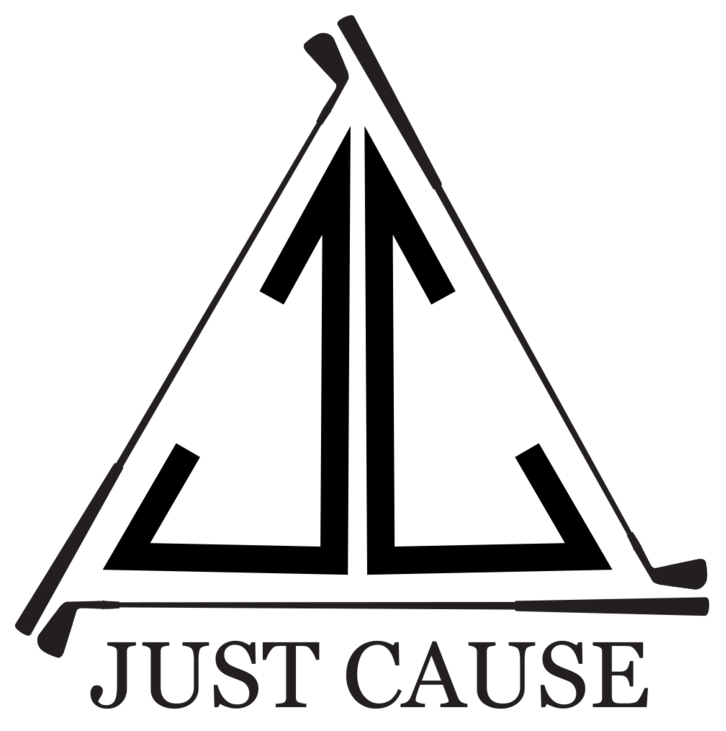 Read more about their stories and how The Just Cause Charity has helped. 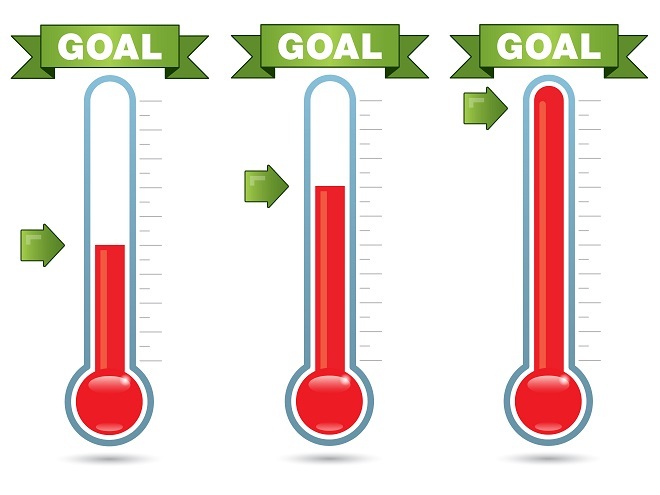 Whether you register for our event, become a sponsor, or simply make a donation - help us reach our goal for 2015! Mark your calendar and plan to join the fun ~ The 29th Just Cause Charity (Formerly the Justin Clark Memorial Golf Tourney) is June 10th, 2019. 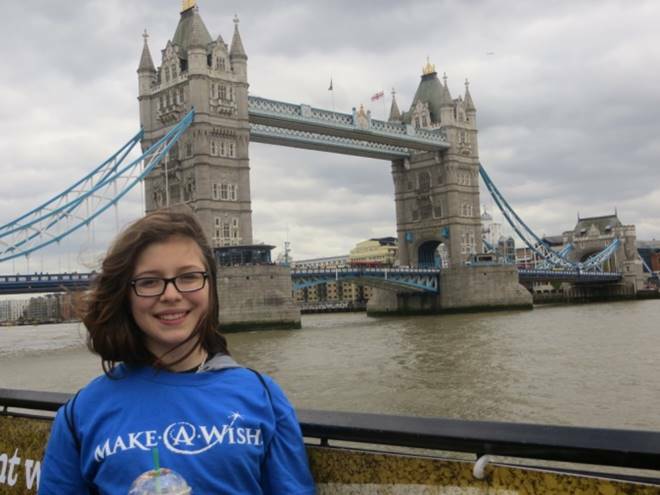 Your participation has helped us grant wishes for these kids and numerous other children throughout the year. 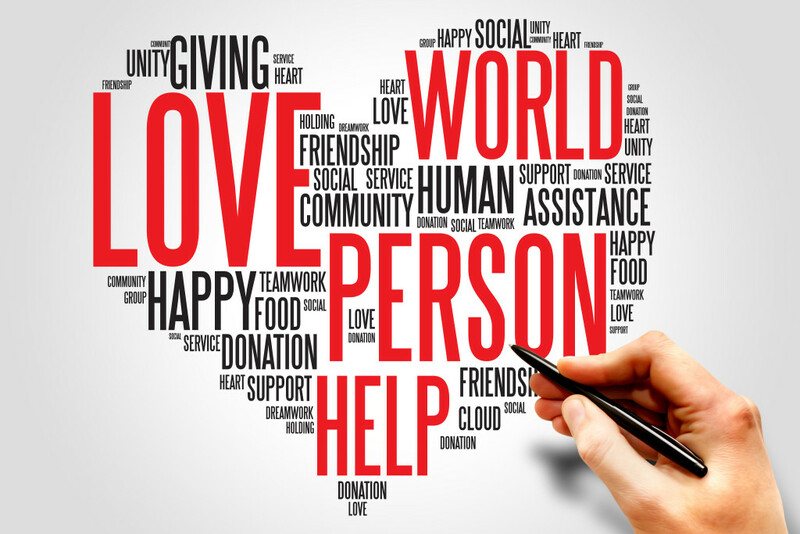 We also helped provide assistance to MN homeowners with critically ill children through Spare Key, while also trying to provide children with life-limiting conditions an option beyond the hospital or home environment with compassionate hospice care at the end of life through Crescent Cove. We are again raising funds for three fantastic charities that have touched not only our families but countless others. The Justin Clark Memorial was founded in 1991 by Greg Clark to honor his son Justin who, at the early age of 8 years old, lost his hard fought battle with cancer. Justin had only one wish-- to visit the Wonderful World of Disney. Make-A-Wish Foundation® of MN from events like this and the generosity of others, Justin’s wish -- came true. 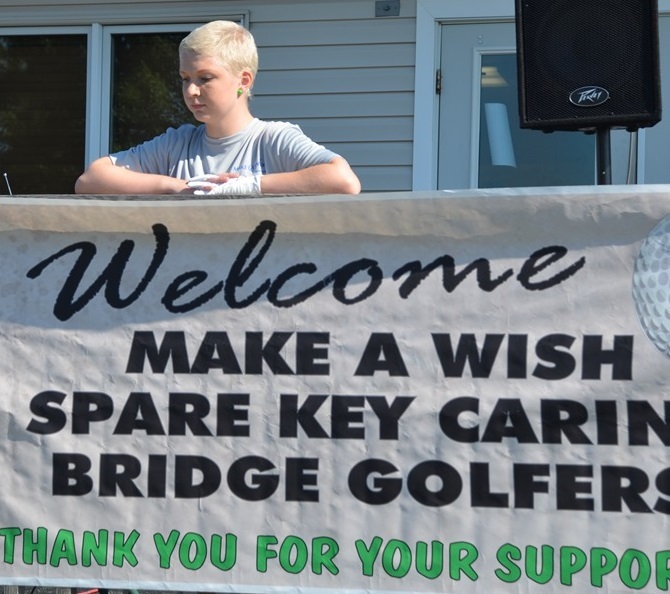 On behalf of our families, Make-A-Wish, Spare Key, and Crescent Cove, we thank you all for your support!